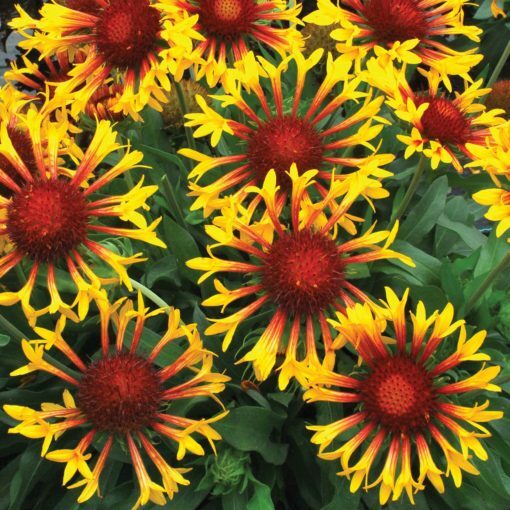 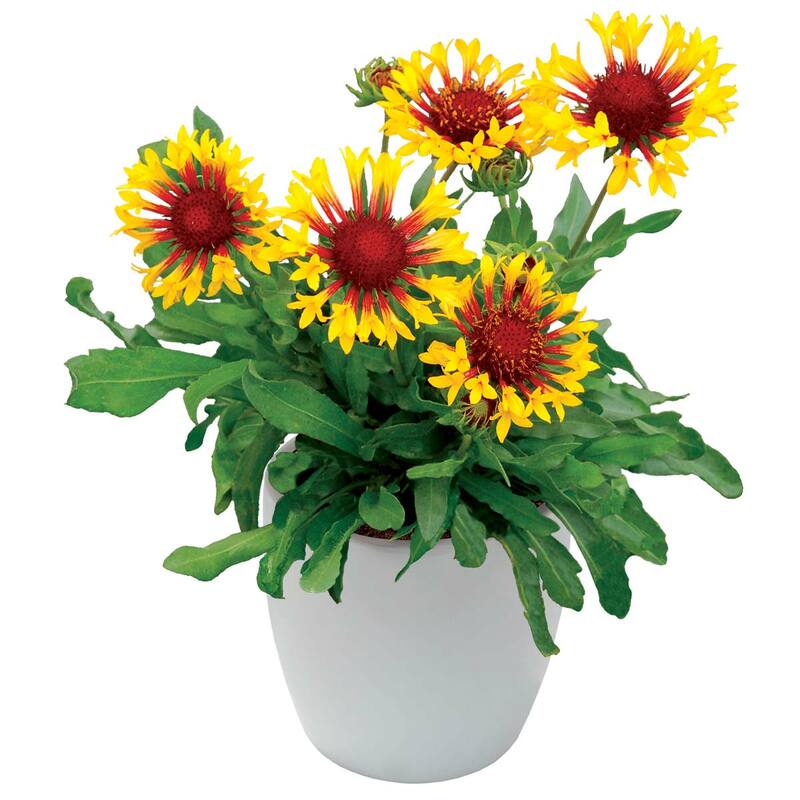 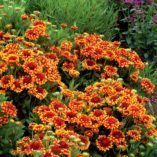 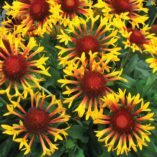 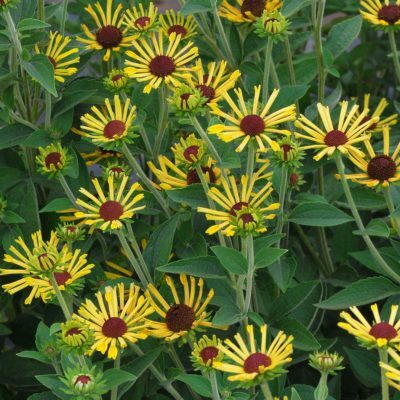 Gaillardia ‘Sun Flare’ | TERRA NOVA® Nurseries, Inc. Compared to 'Frenzy', 'Sun Flare' is more compact with more gold in the flowers. 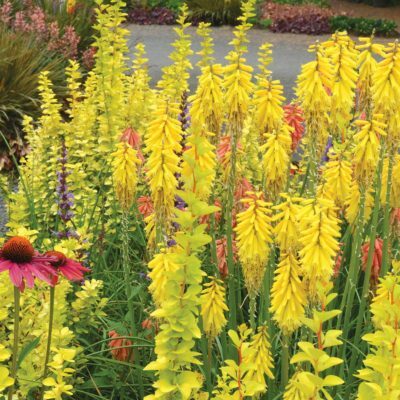 A multitude of uses: borders, container, mixed beds, mass planting. Very colorful all summer! 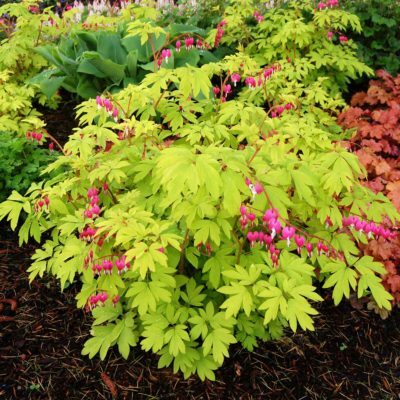 Recommend pinching at transplant. 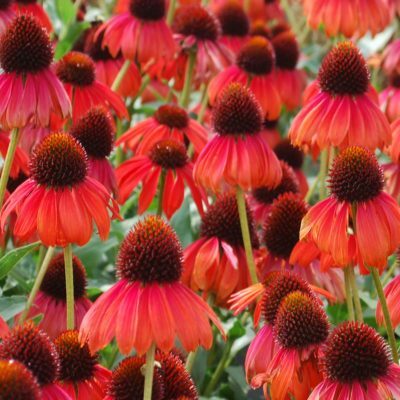 Obligate long day.